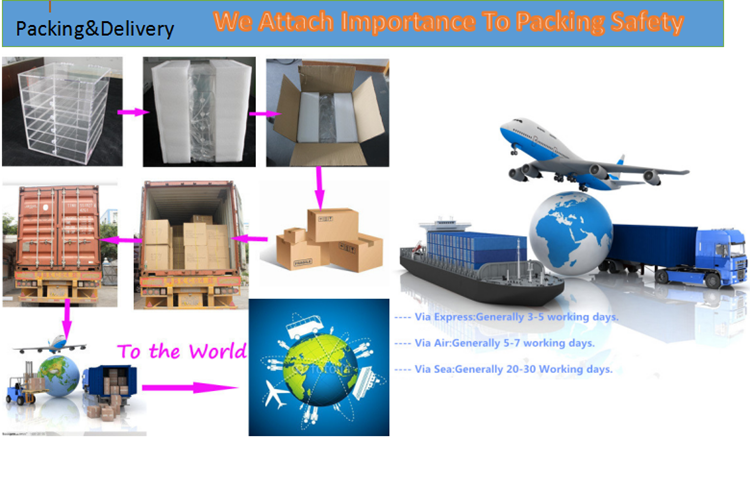 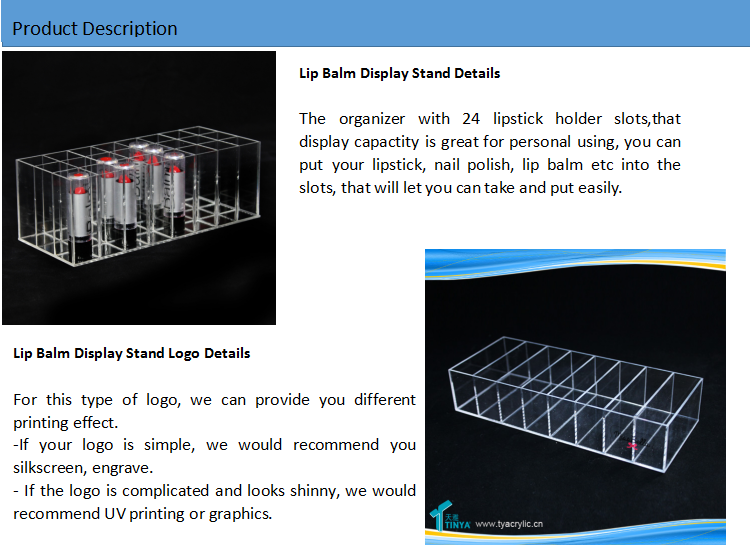 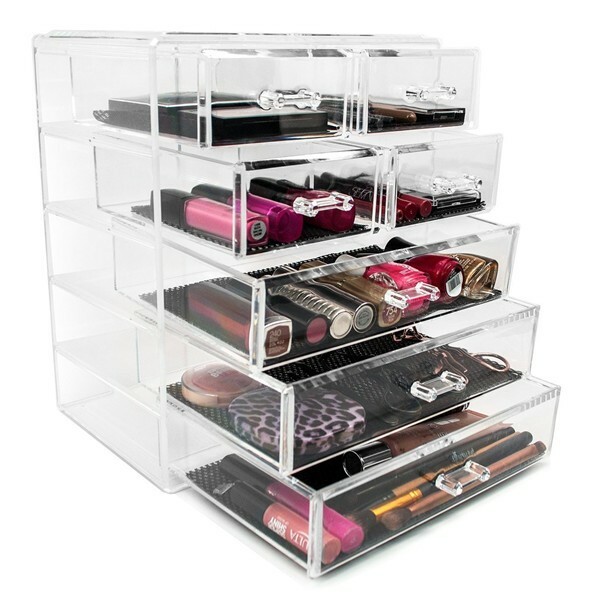 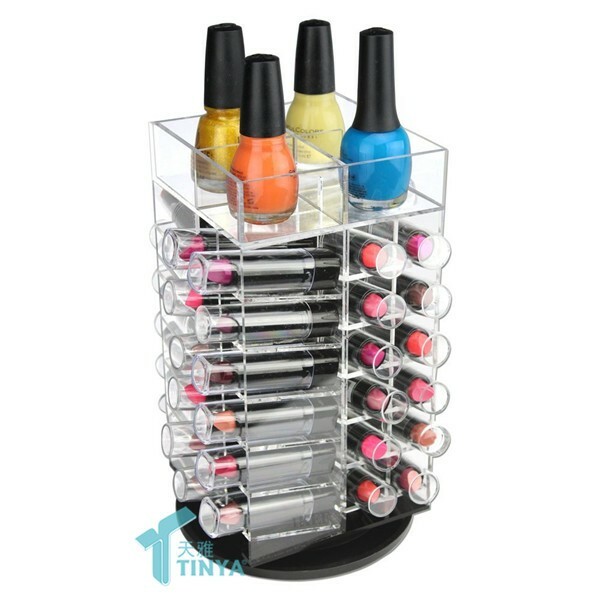 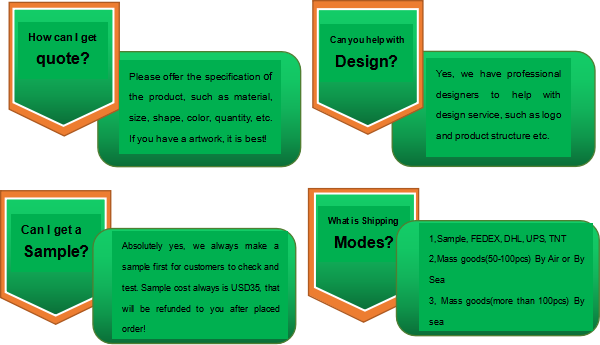 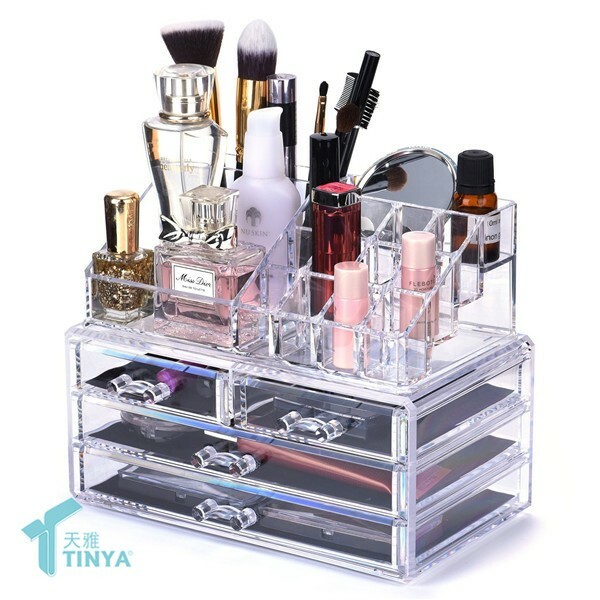 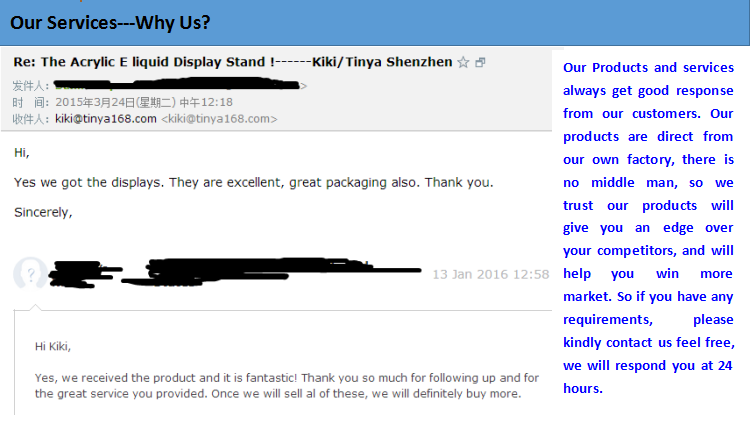 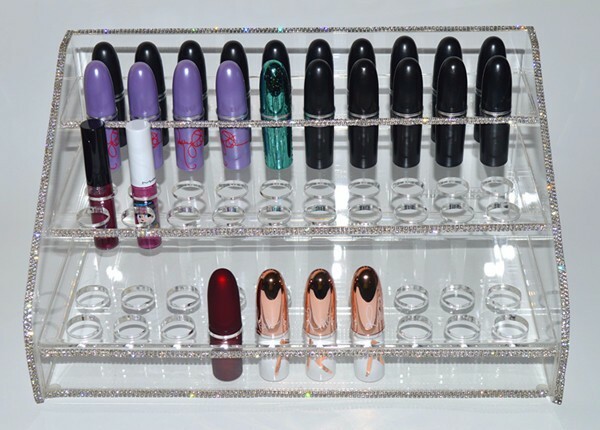 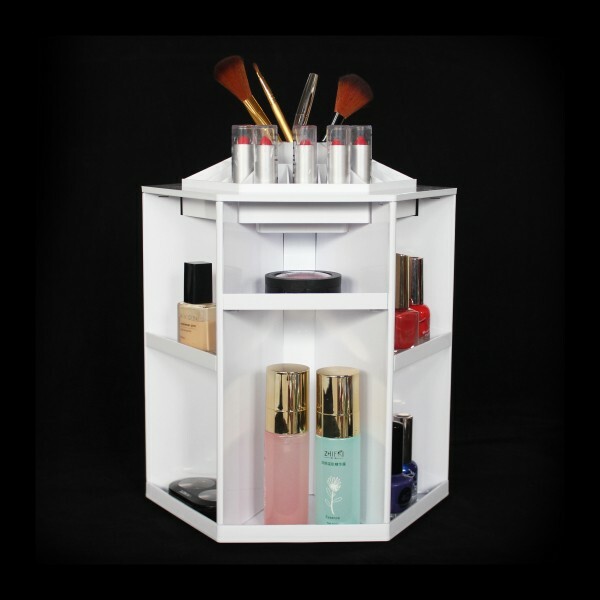 Our standard(218*89*76mm) or we could also make a Lip Balm Display Standto your needs. 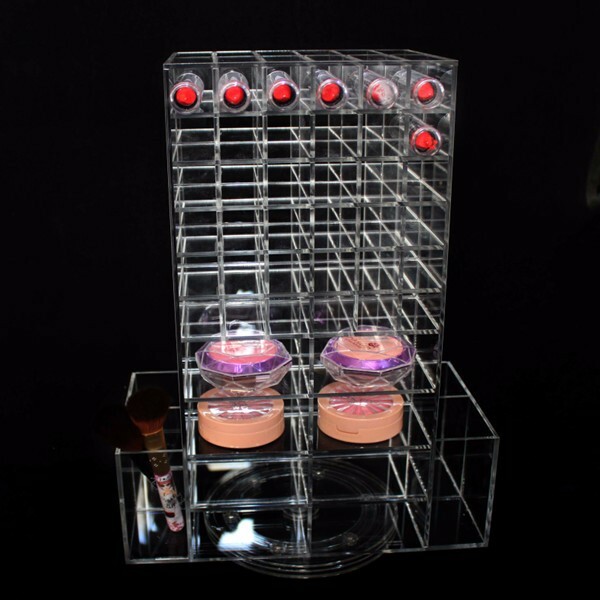 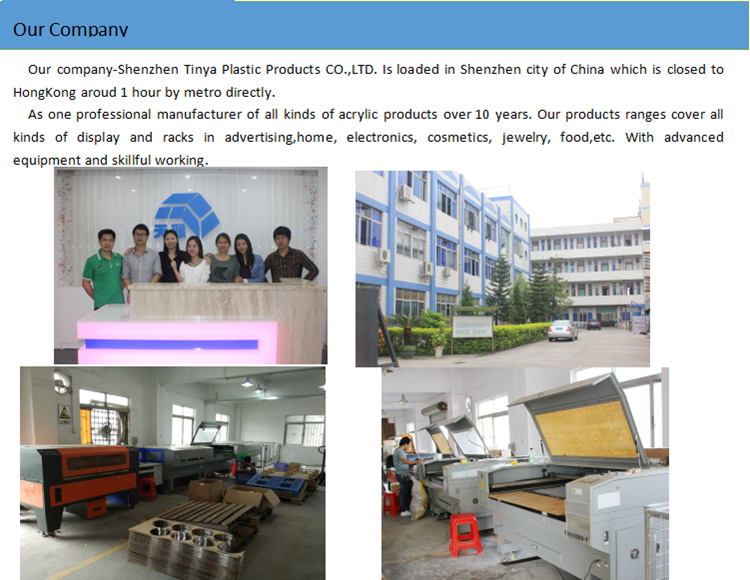 We can print your logo on the Lip Balm Display Stand by silkscreen, engrave, embossing, UV printing or sticker, please advise your logo, so that we can confirm the best printing method. 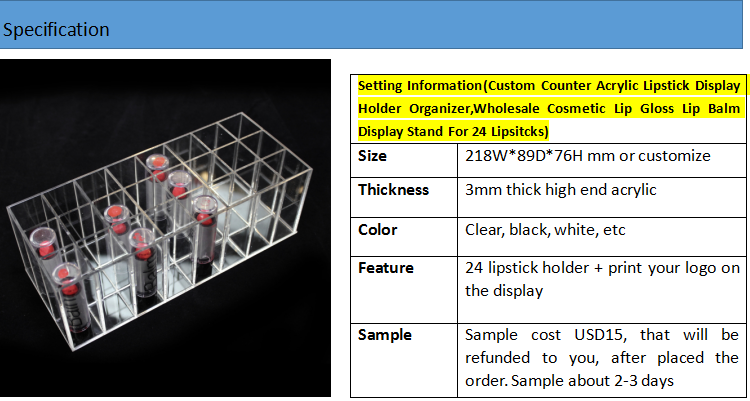 for Lip Balm Display Stand?